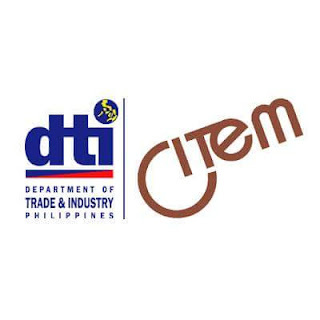 The Center for International Trade Expositions and Missions (CITEM) is the export promotion arm of the Philippine Department of Trade and Industry (DTI). CITEM is committed to developing, nurturing, and promoting globally-competitive small and medium enterprises (SMEs), exporters, designers, and manufacturers by implementing an Integrated Approach to Export Marketing in partnership with other government and private entities. 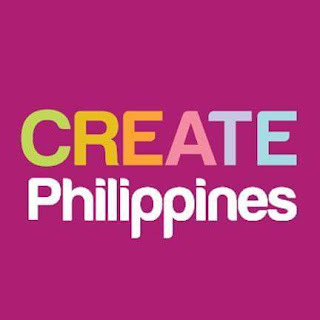 CREATE Philippines is an annual industry development platform that showcases the Philippines’ Creative and Content Industries to an international market. 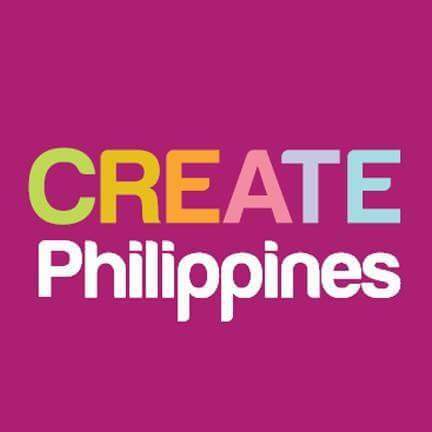 It is where creative professionals gather, connect, and catalyze new business through an open system that encourages sharing of innovative business ideas and collaborative opportunities. Manila FAME is a bi-annual showcase of craftsmanship, design innovation, and artisanship in Philippine products. 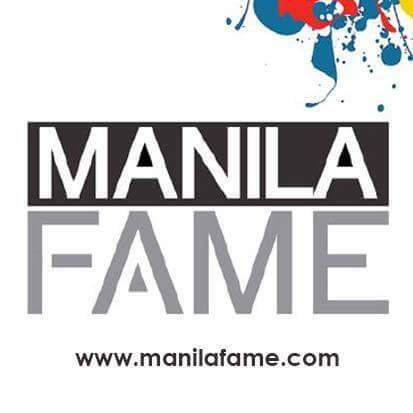 It features finely selected furniture and home furnishings, holiday gifts and décor, and fashion accessories designed and crafted in the Philippines for the global market.